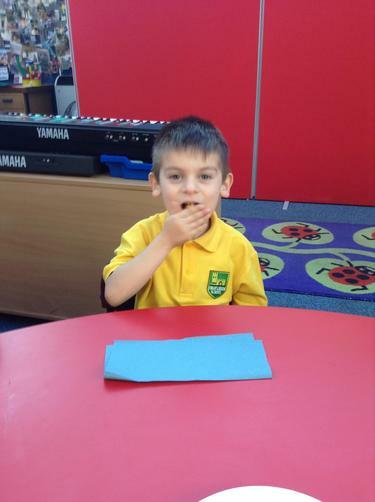 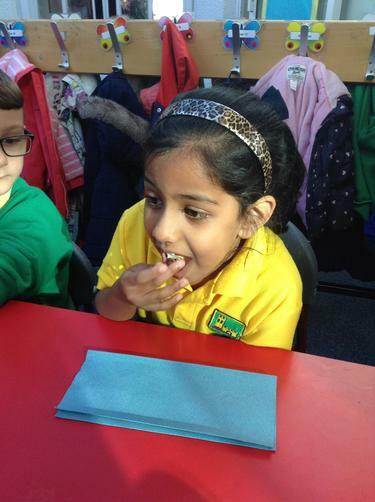 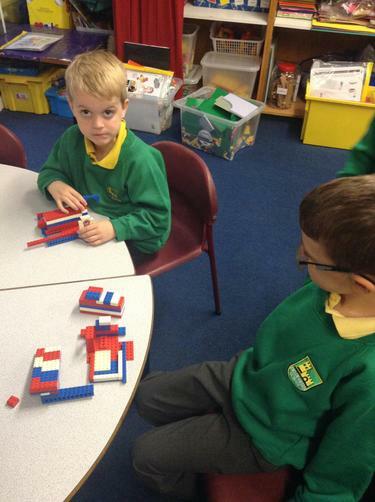 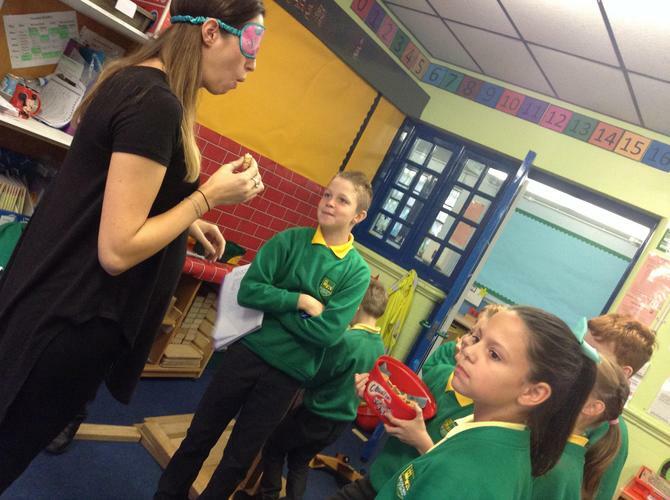 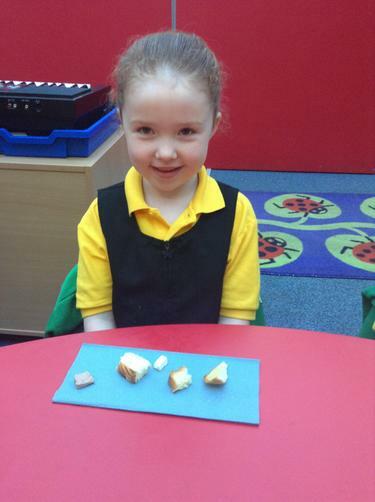 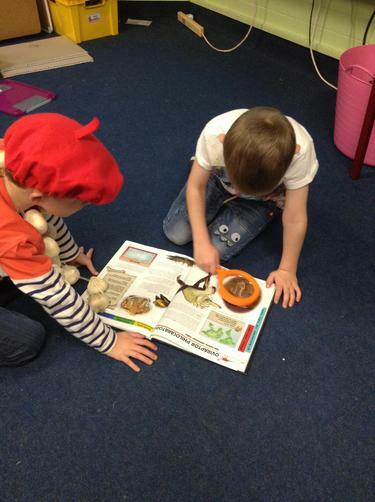 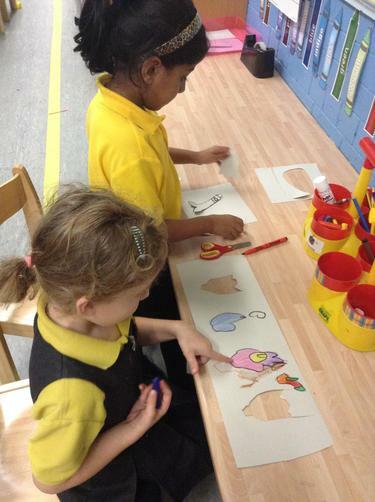 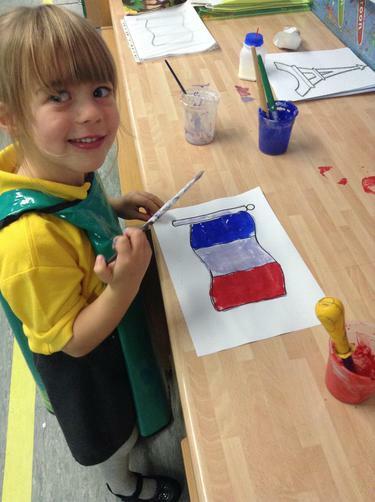 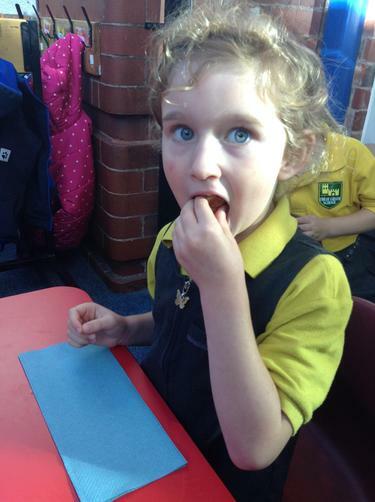 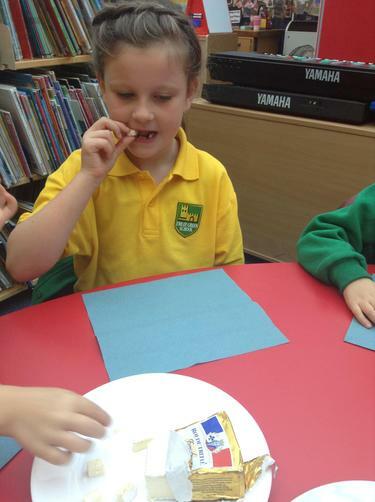 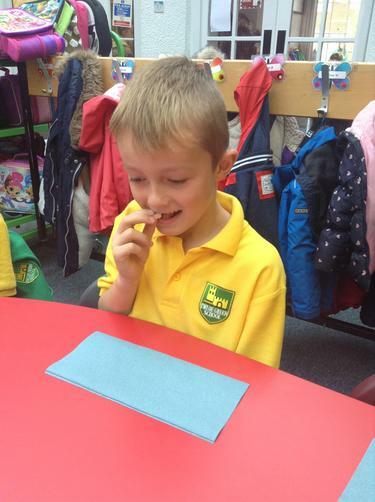 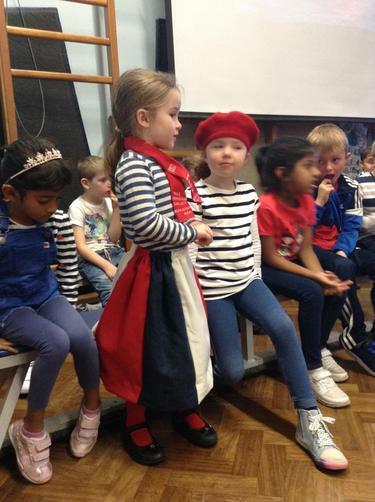 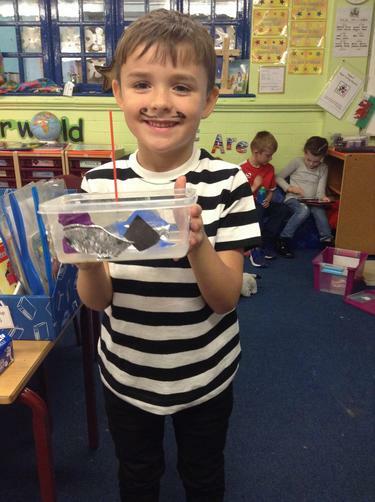 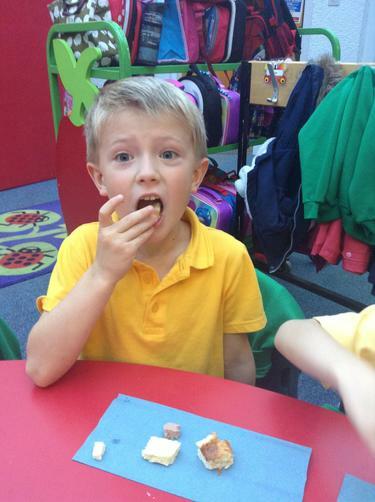 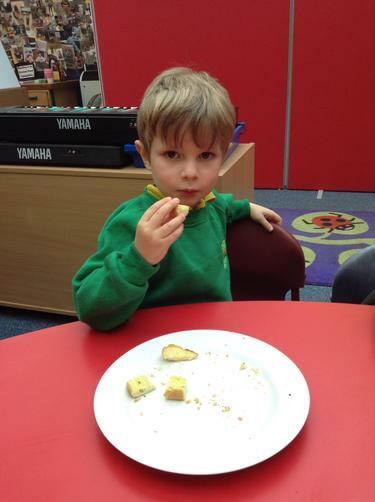 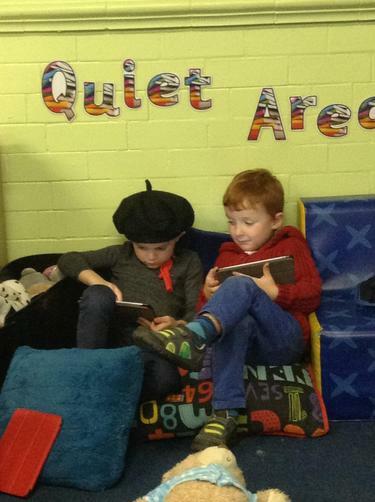 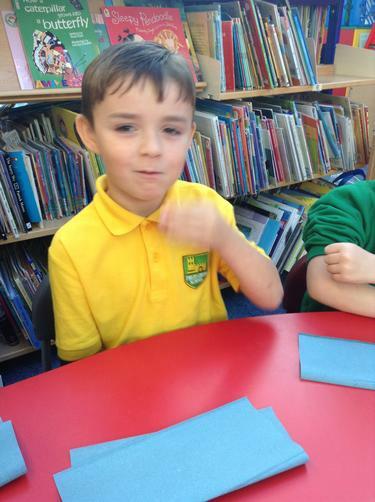 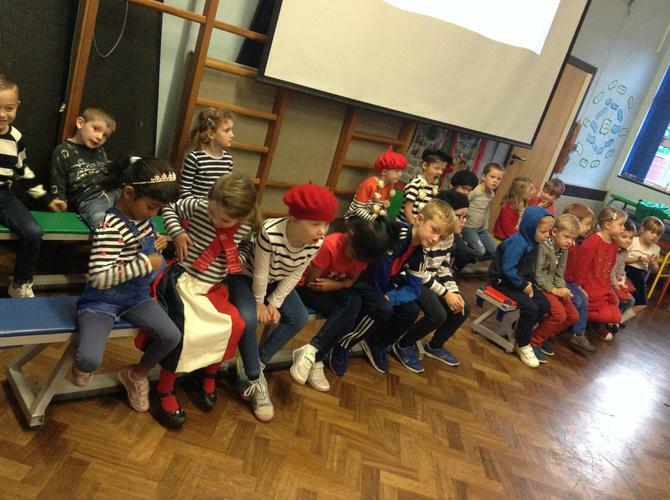 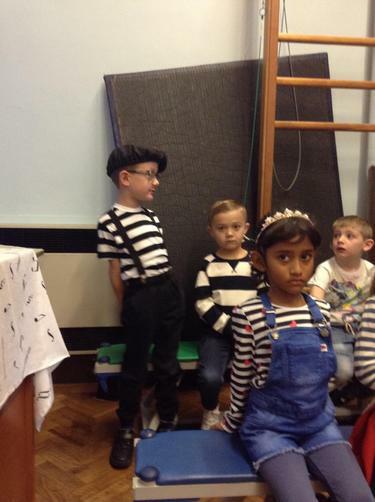 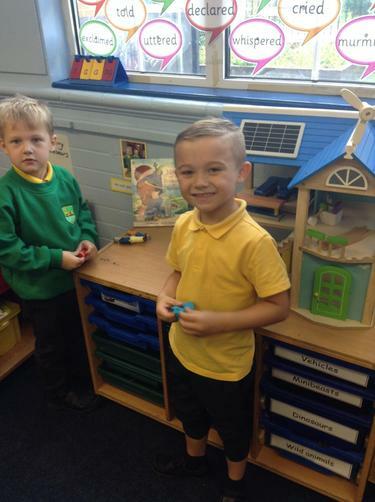 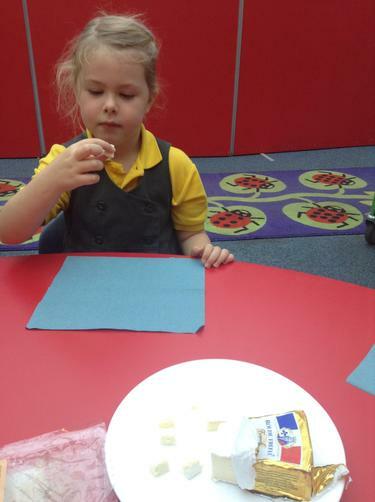 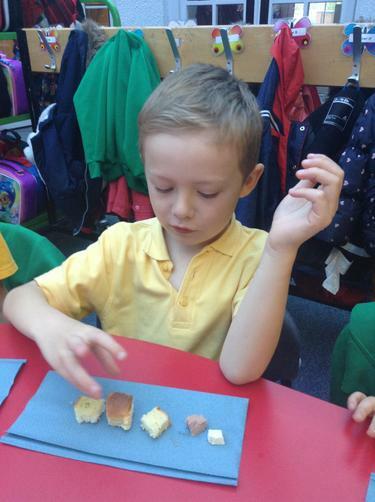 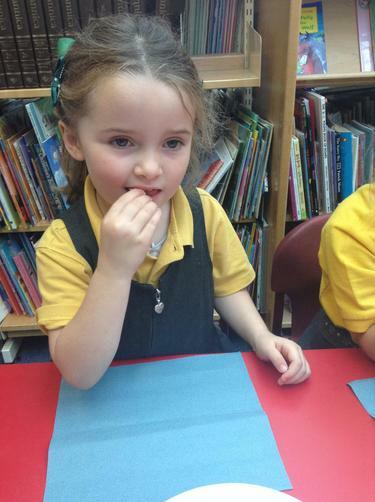 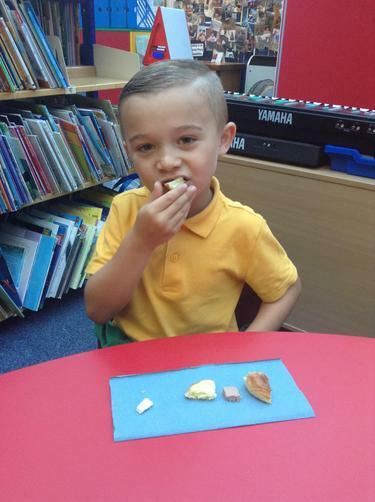 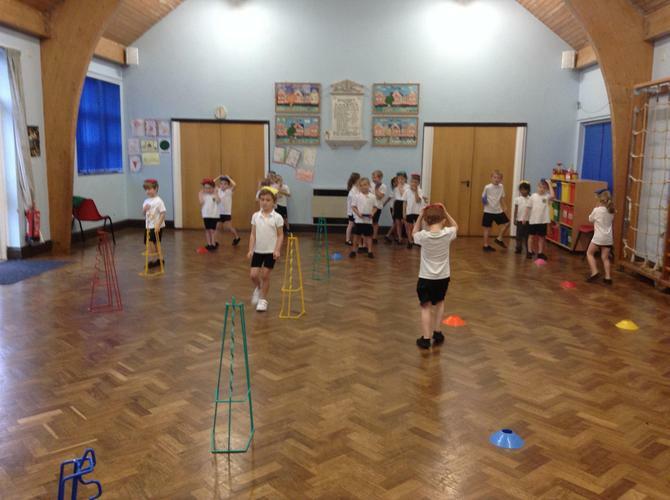 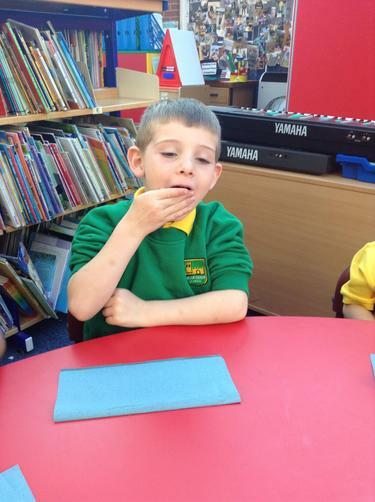 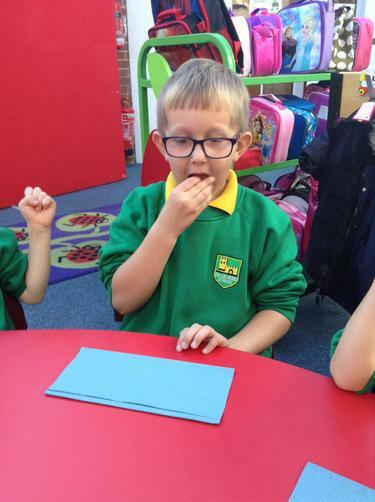 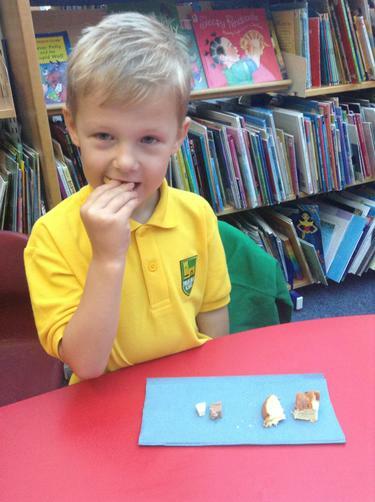 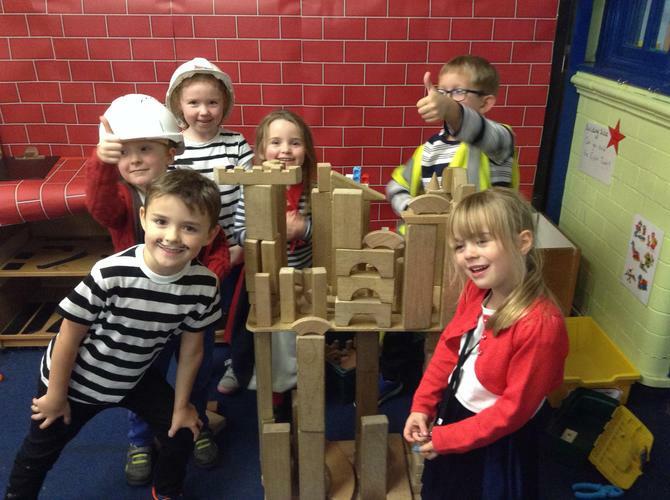 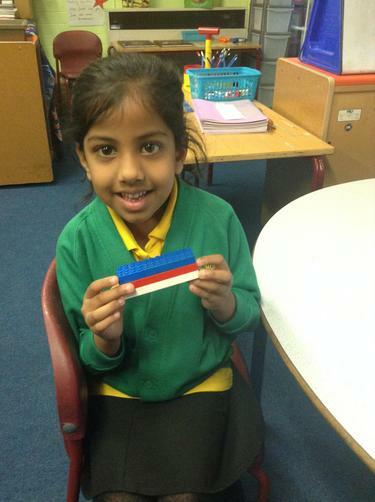 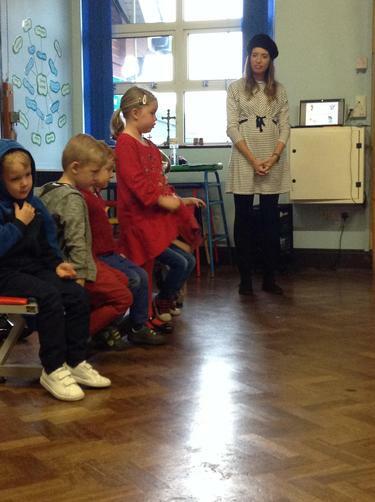 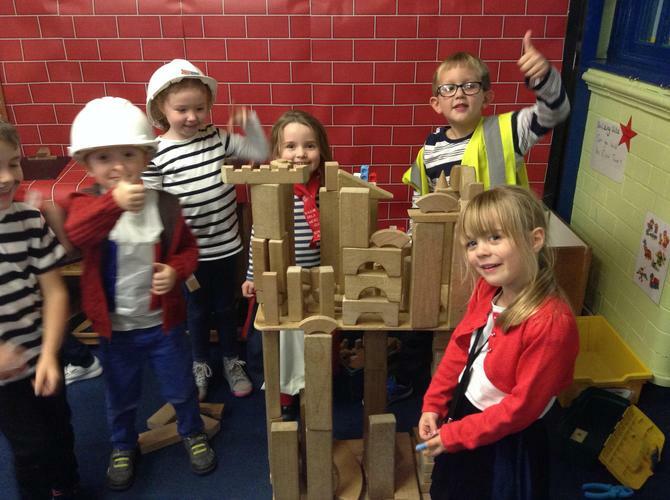 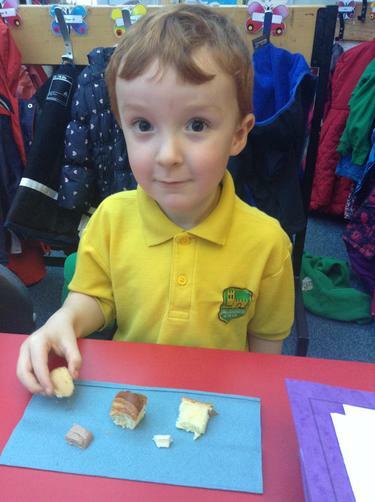 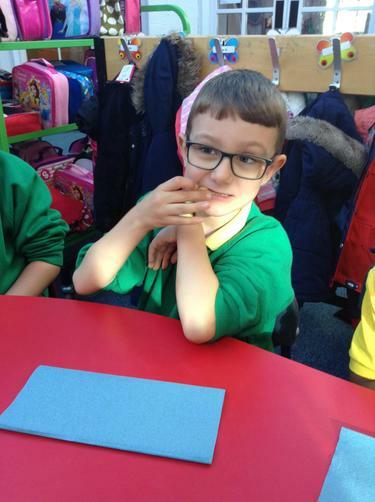 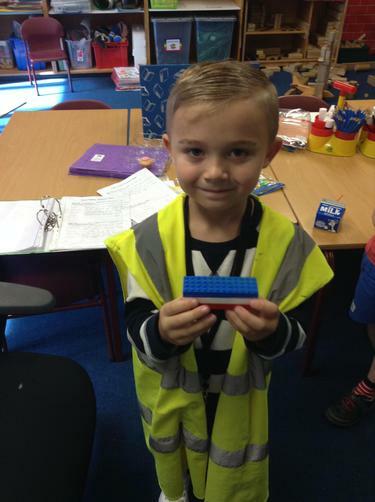 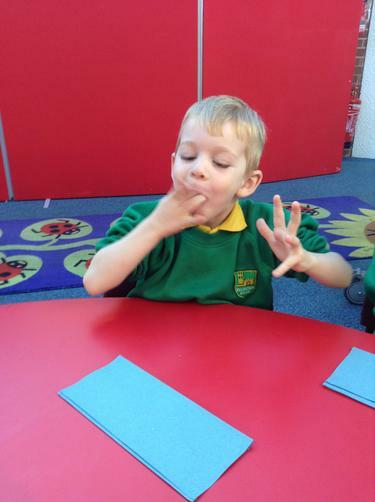 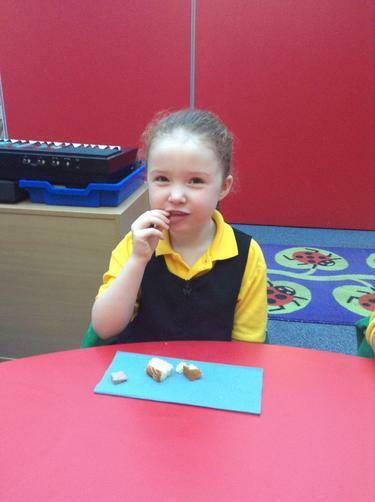 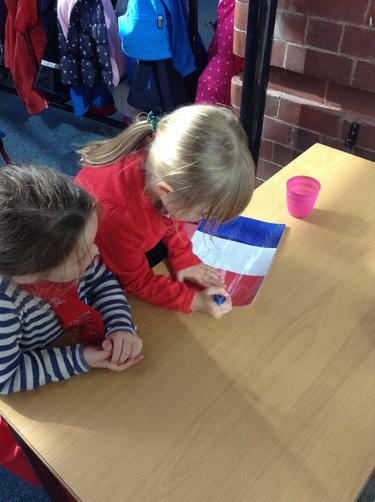 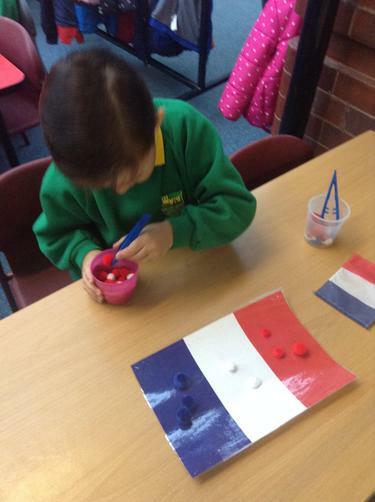 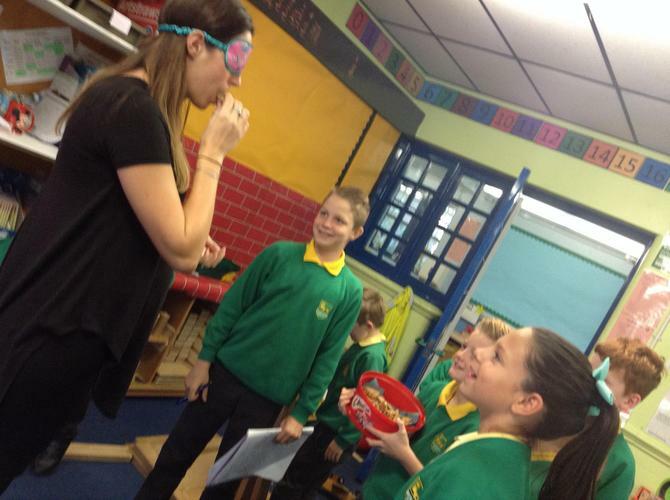 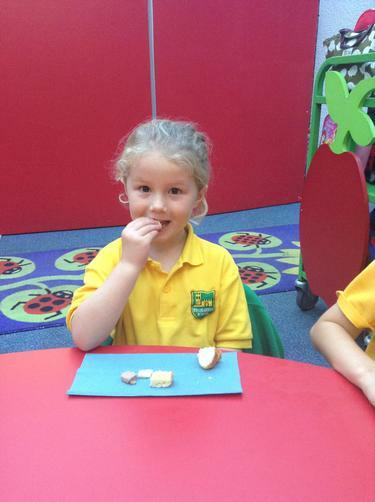 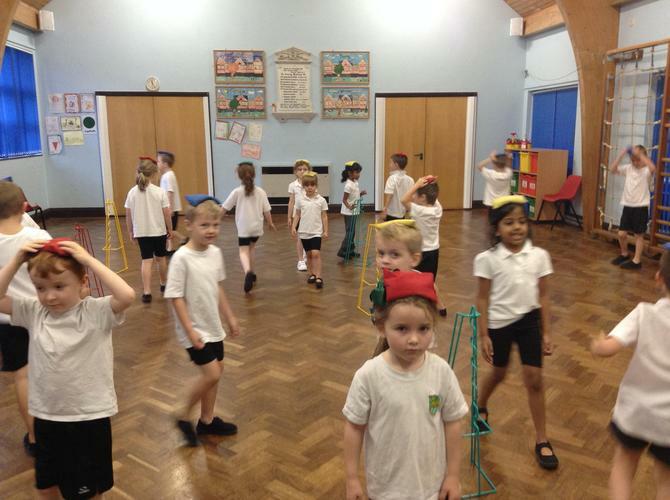 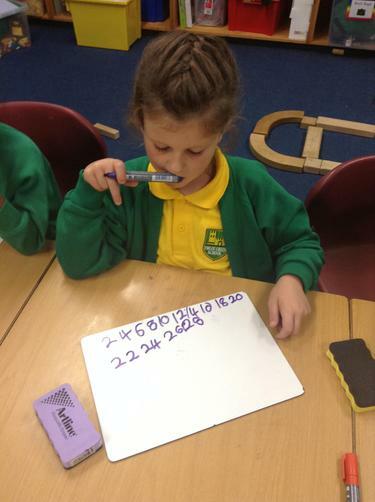 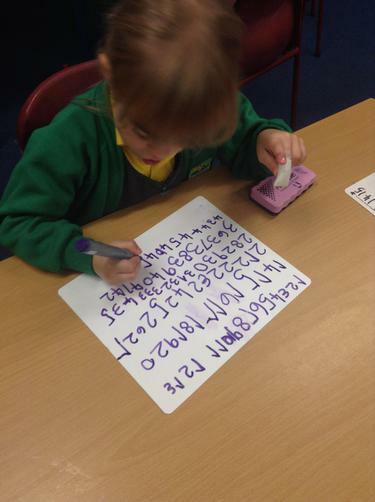 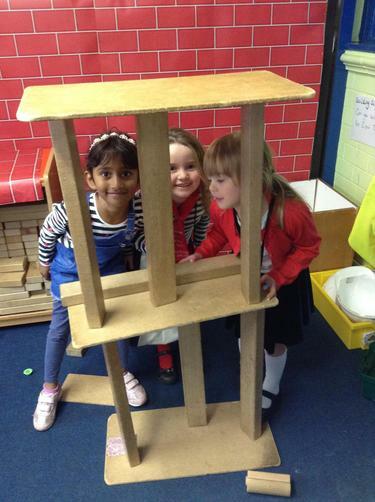 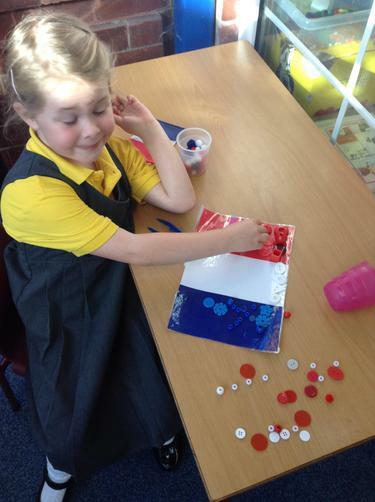 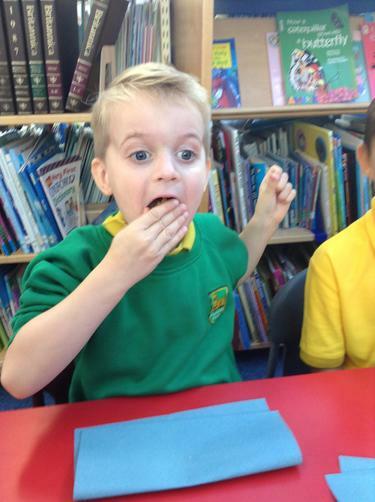 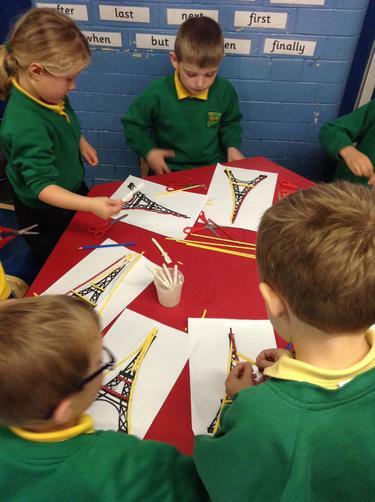 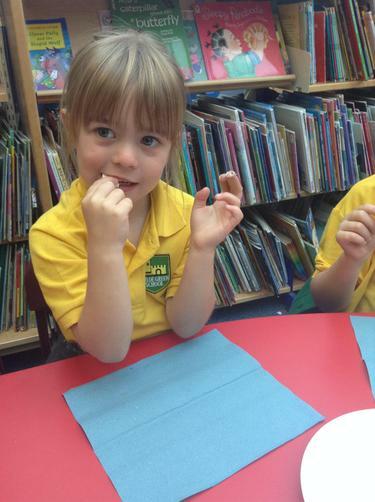 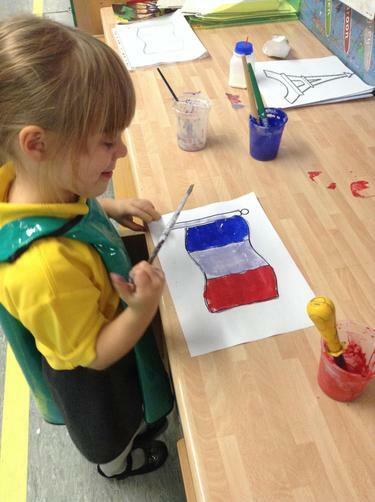 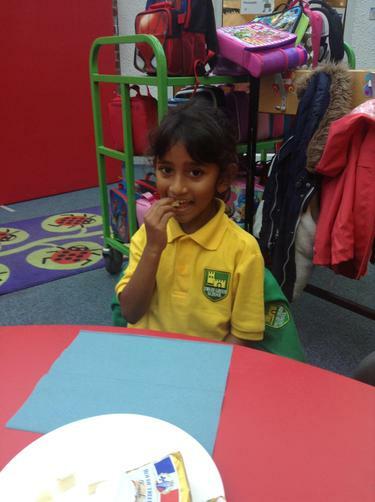 This week has been Humanities Focus Week, and in Year 1 we have been learning all about France. 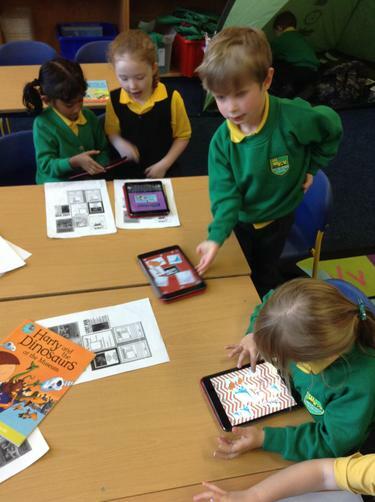 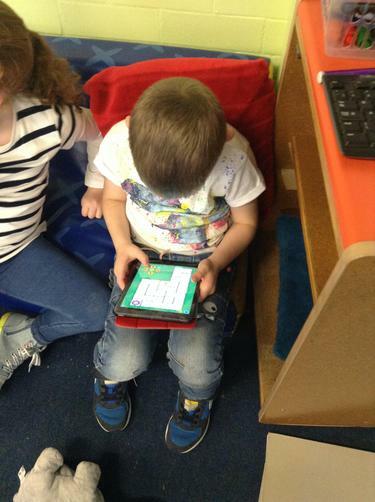 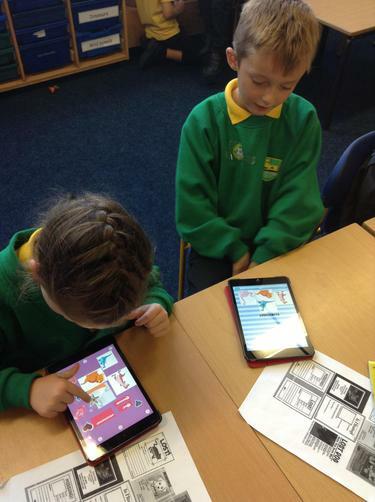 Creating lost posters for Harry's dinosaurs using 'Pic Collage' on the iPads. 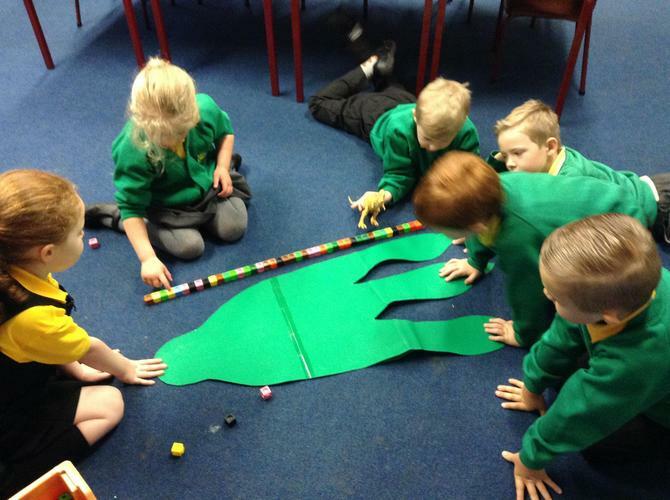 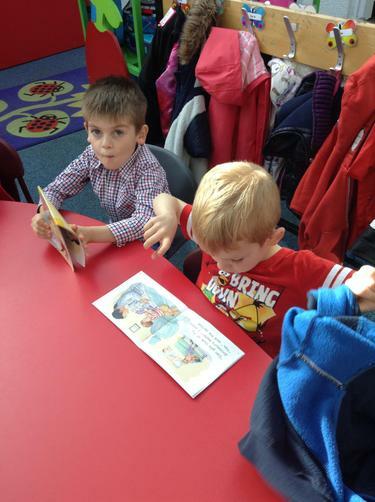 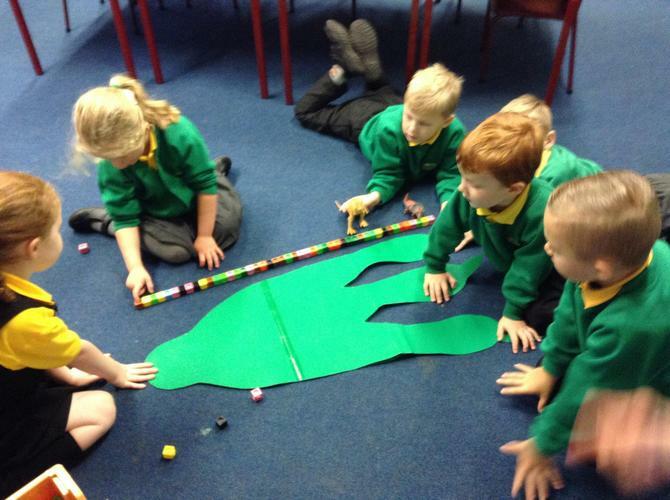 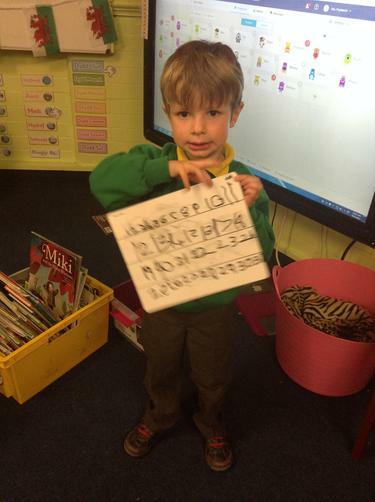 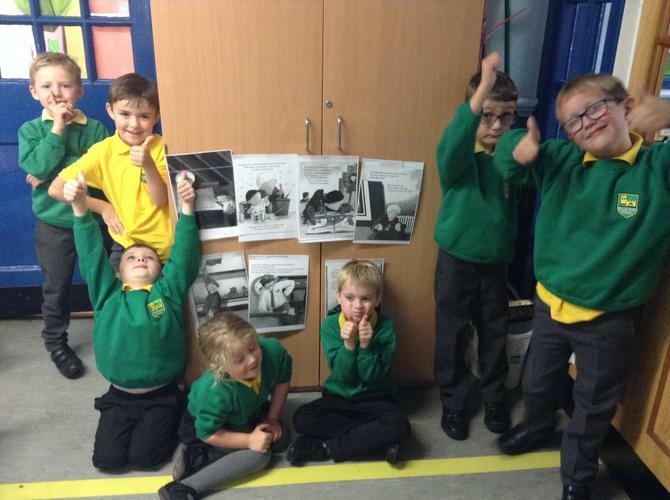 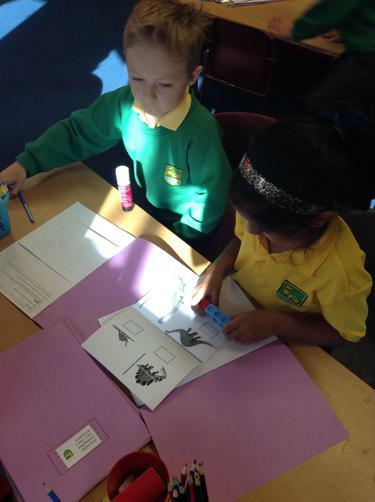 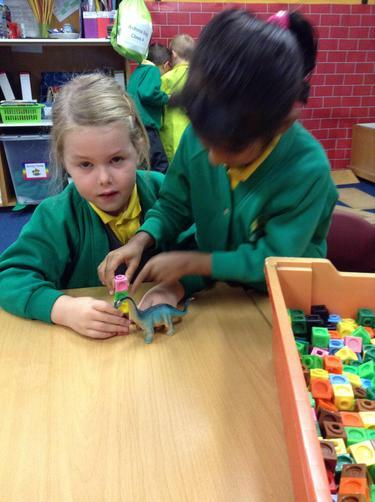 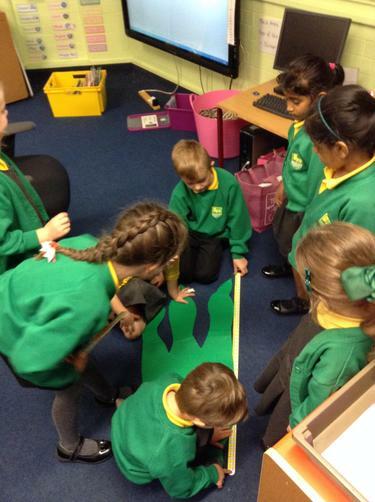 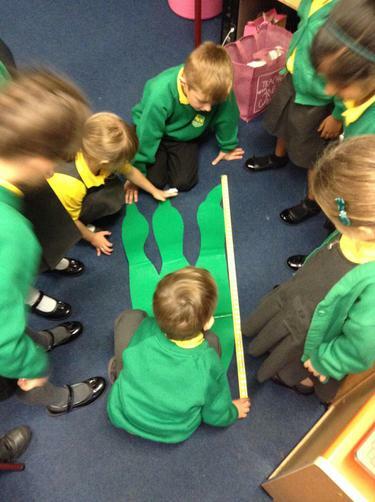 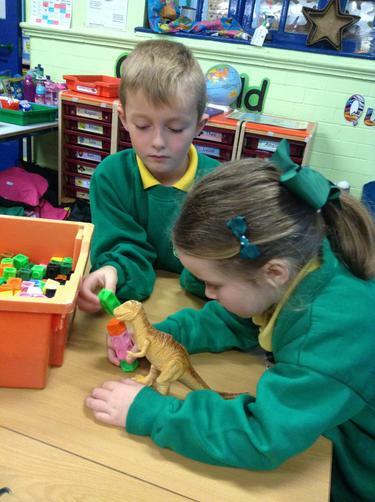 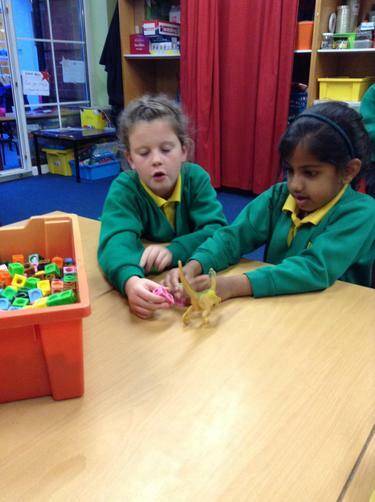 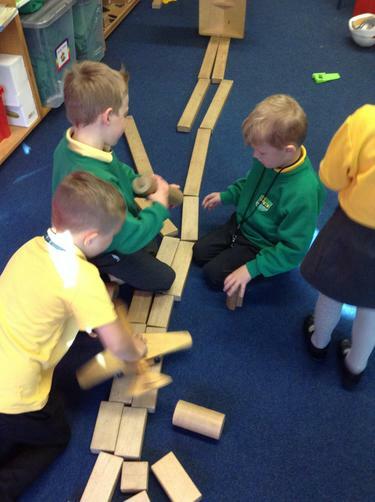 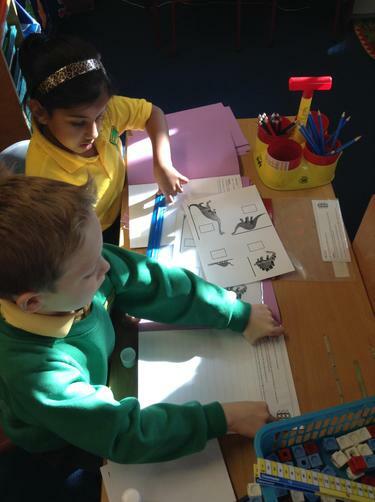 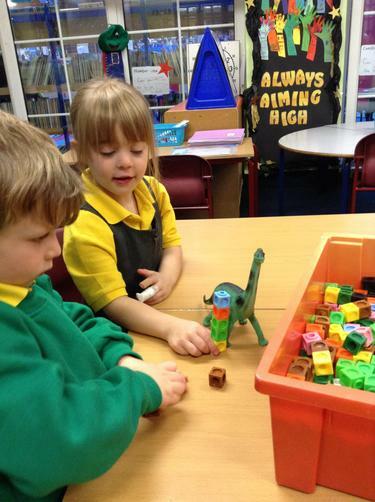 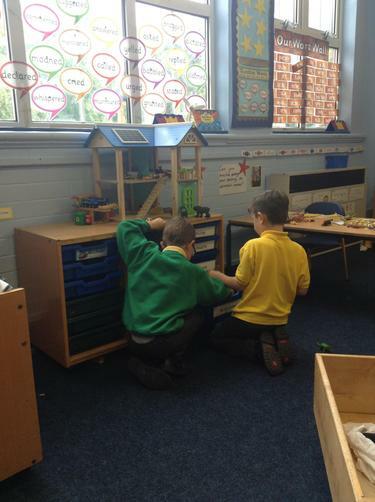 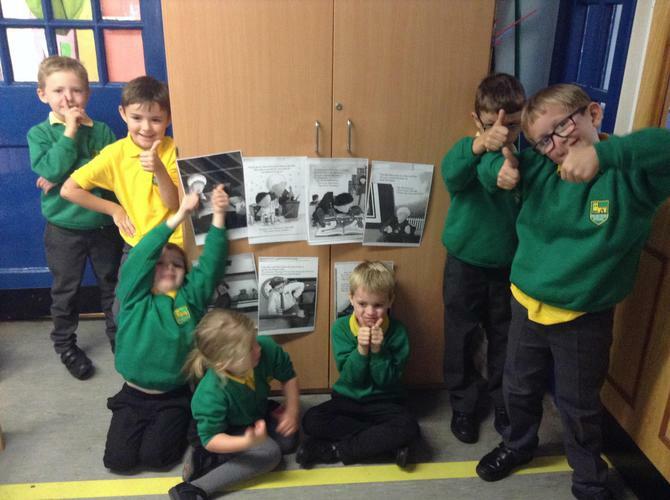 Re-telling and ordering the story of 'Harry and the Bucketful of Dinosaurs'. 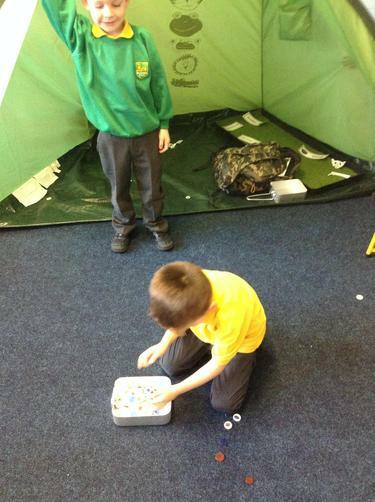 Don't forget, next Thursday 5th October we have Forest Schools. 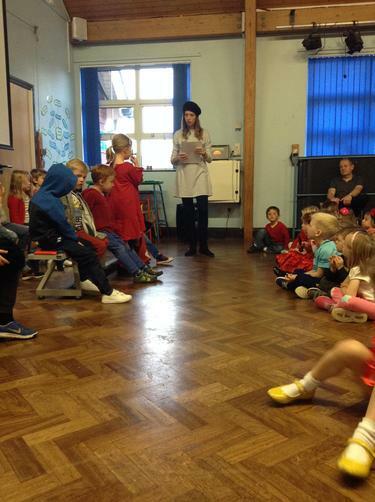 Please come to school wearing appropriate, warm clothing and wellies in a bag. 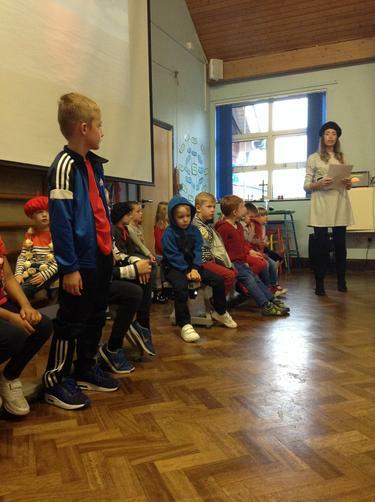 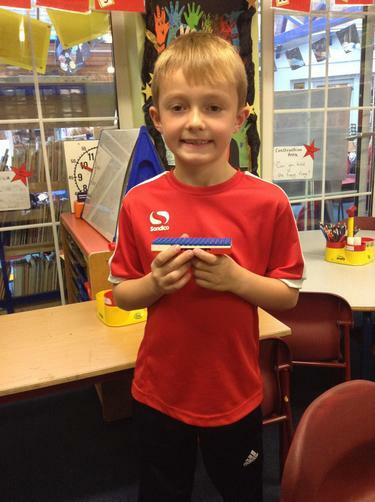 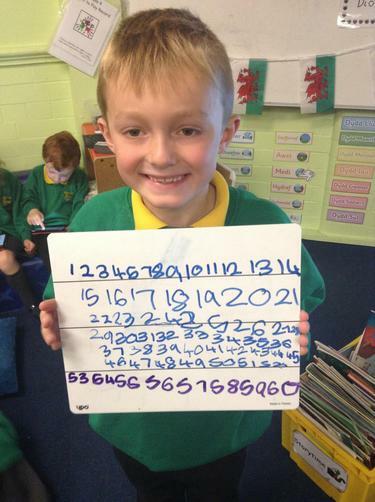 Please also remember to bring your uniform in a bag with your name on to change into.